When trying to open Acquire Editor, I get a Error Connecting to Database message and which needs some information, such as database and login details. How can this be fixed? 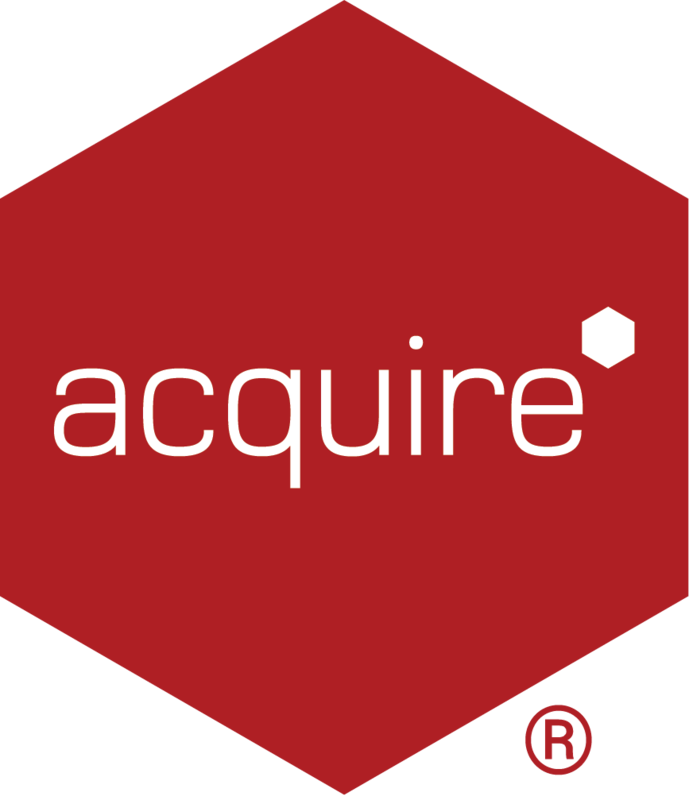 If you are using Acquire Editor which is used to access local projects only (i.e. not from a Server or other network location), you will need to enter the following details in to the dialogue box. Then click OK, you should now be able to access the Acquire Editor Main Menu and begin to use the software as normal. If this still fails, please check Windows Services to ensure the AcquireDB Service is running (which may have stopped if the Windows Time Service has stopped, as this is dependent on this to be working).